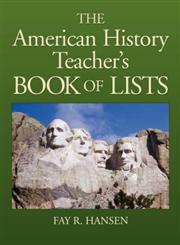 The Title "American History Teacher's Book of Lists Edition" is written by Fay R. Hansen. This book was published in the year 2001. The ISBN number 0130925721|9780130925725 is assigned to the Paperback version of this title. The book displayed here is a Edition edition. The publisher of this title is Prentice-Hall. We have about 29831 other great books from this publisher. 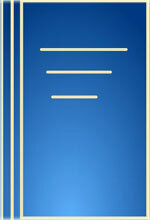 American History Teacher's Book of Lists Edition is currently Available with us.